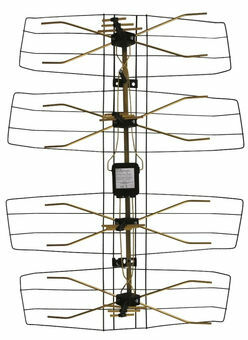 TechniSat DVB-T antenna meshTerraTenne - external antenna digital terrestrial television, made of high quality materials. TerraTenne, thanks to its modern design, allows you to work even in very difficult weather conditions. 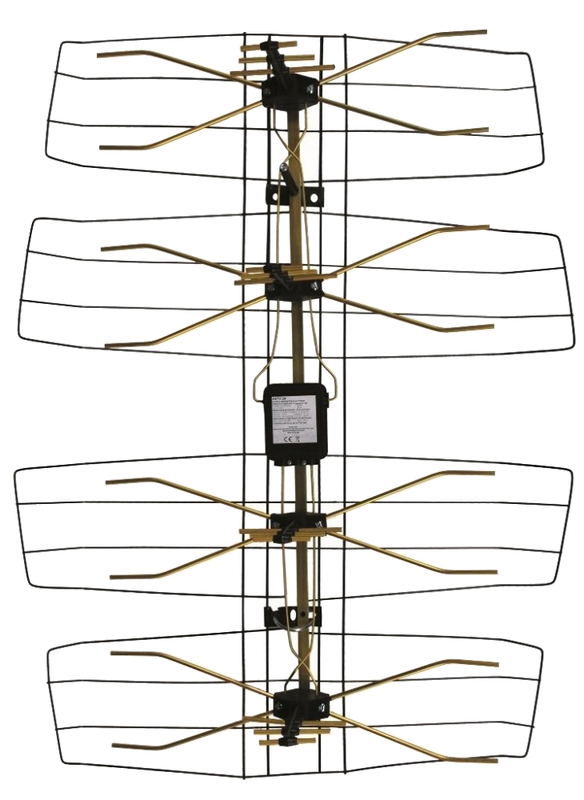 Aluminum antenna elements were anodized plated color gold and steel - galvanized and painted with powder paint. The kit also included a shielded amplifier LNA-101 / 15dB of output F and power supply separator enables the power amplifier antennas with the same cable, which sends the signal from the antenna to the receiver.